"In nova fert animus mutatas dicere formas corpora"
The Morpheus Database (Mark 2) represents a second stage in the development of an interactive archive of transformation in literature. At this point, I begin Beta Testing the database by allowing online access to the information in order to assess the viability of the program. How do we narrate Transgender? How do our stories reflect on our theories of change? What social anxieties inform our transformations? How have we gotten here? As the Morpheus Database enters into its Second Stage, the information has begun to include texts that would not be easily classified as literary. We may debate the ontological distinctions between theory and literature, however critical differences emerge in how we use them. One asks certain kinds of questions of a text we treat as theory: argument, counter-argument, evidence, etc. One asks other kinds of questions of art: characters, tensions, resolutions. 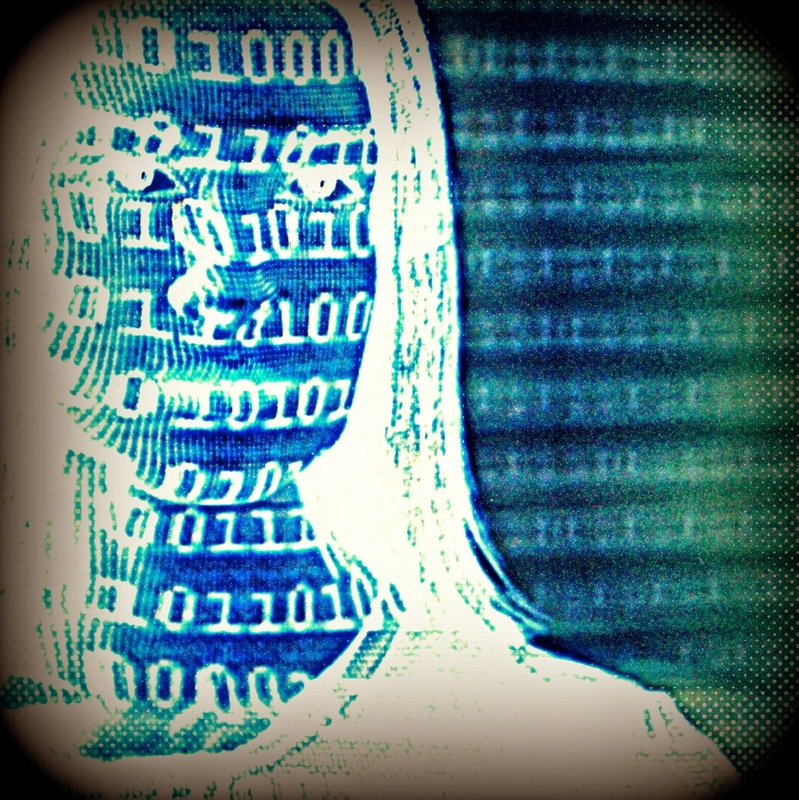 Furthermore, in the digital humanities we must often think like a computer while coding and make bright line distinctions. 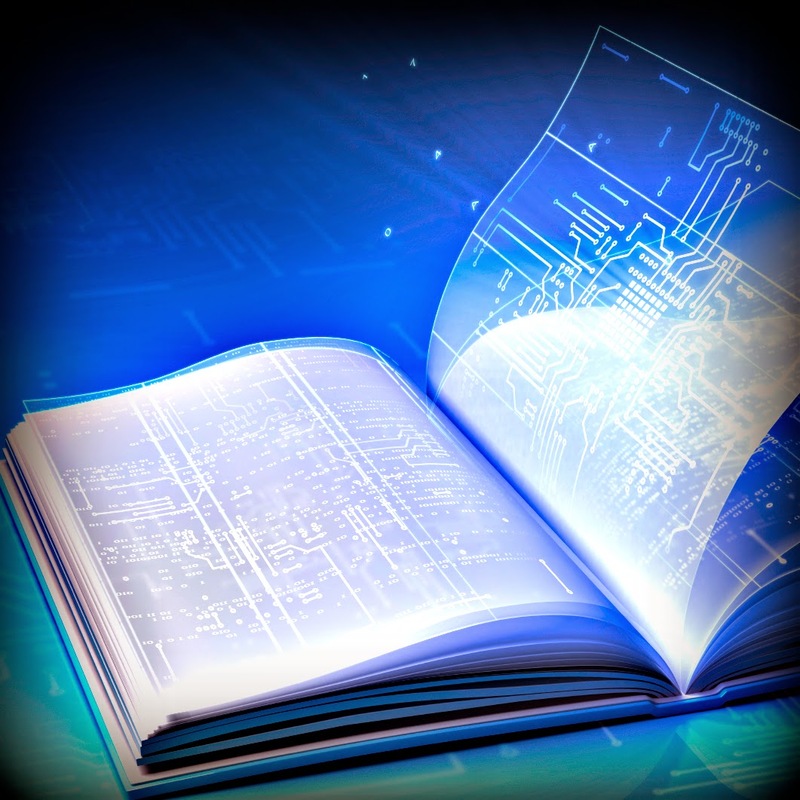 Computers are concrete thinkers and we must meet technology half way. Channels must be forged and followed. Binaries turned on and off. 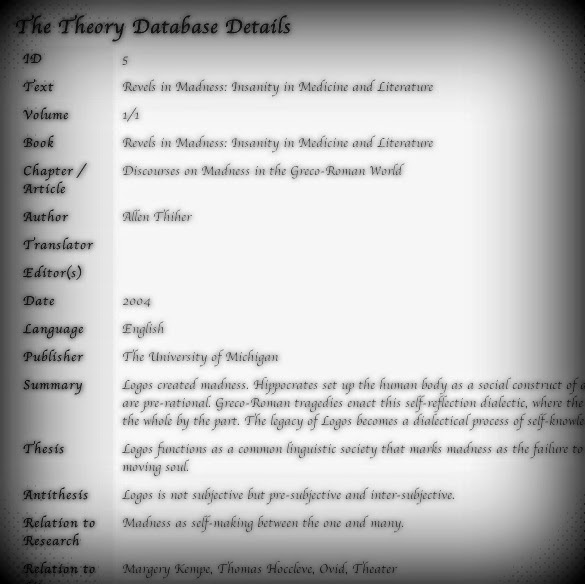 The Theory Database breaks down a collection of scholarly and philosophical treatises. It codes these texts according to their positions, counter-positions and interrelations with other discourses on gender, disability and sexuality in the medieval period. As a result of this analysis, the database looks to deepen as well as expand the scope of the research. New insights can be seen by tracing the patterns between texts as well as the worlds developed within them. Data-entry and queries can pose epistemological questions for researchers that suggest alternative ways of thinking. Creating an archive involves the classification of many different data-types and determining how different data-sets will interact. Pull-down menus help keep classification consistent allowing for easy collections of information. For instance, a yes/no option determining whether or not a text touches on gender studies in a significant ways can be an hard or arbitrary distinction but makes it easier to group and compare texts by weeding out less relevant information. Conversely, text boxes that allow for full paragraph descriptions of arguments are harder to link but allow for material to be examined in greater detail. A guiding rule in building the Morpheus Database continues to follow questions of use. In a Theory Database, users will likely engage with texts as interlocutors (subjects) more than as artifacts of study (object). As such, both a thesis (what they are supporting) as well as an antithesis (what they are opposing)are provided to allow for each engagement in the ongoing debate. 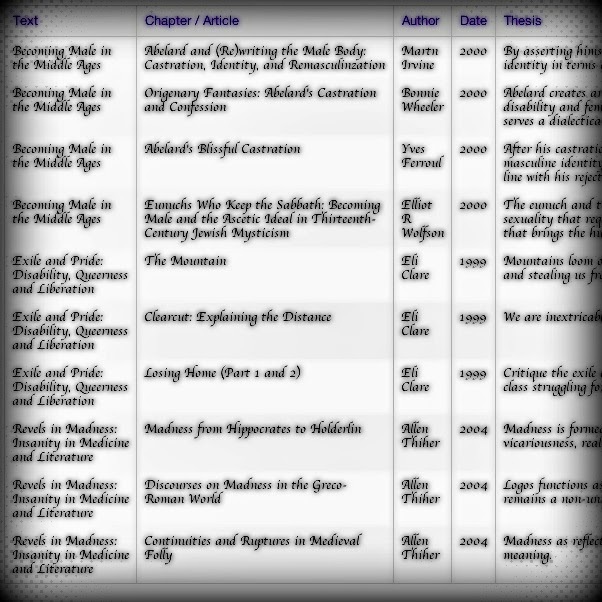 As part of the ongoing mission of the Morpheus Database, to trace the modes of Trans Bodies and Transformation, the interface also allows for a summary of how the thesis connects to developing arguments on the History of Change and how it connects to the Literature of Change mapped in the Literary Database. Alongside big-data, the database allows for a close reading of individual texts, chapters, and arguments on transformation. Breaking up texts into sections allows for the internal development of an argument to be mapped as well as provide more opportunity for details of specific points to be captured. One of the detail-oriented aspects in this mass database is the ability to include relevant quotations or citations. This aspect will be further developed to allow for easier integration or connection between quotes and arguments located elsewhere in the database. For instance: the ability to call up all quotations that deal with castration or have a hermaphroditic aspect to the language. The ability to "go small" is critical to bridge digital humanities and conventional writing projects. Not only to opportunities for rigorous tiny projects within the database, but also the provide the notes that could be excerpted or referenced for use within traditional articles, talks, etc. By allowing the text boxes to be edited and expanded, the database can continue to grow over its subsequent uses. In this way, the database bares a record of its own development. Two concerns at this point is allowing for unexpected connections to be made and for making the macro-data understandable at a glance. A Database must at once think big and small at the same time. Not only must each text be considered in its particularity, this could be accomplished by a close-reading alone. What a database distinctly allows is the ability to compare mass amounts of the micro-data into macro-data sets that provide insights into trends. Noting points of interconnection (language, dates, etc.) as well as providing the ability to "tag" themes will allow the database to quickly filter data once the database reaches critical mass. To assist in the development of later queries, a useful interface must allow for mass data to be glimpsed at a glance. By allowing for a thesis to be seen alongside another text's thesis, a user can easily jump between chapters (to see intra-textual developments) and between books (to see inter-textual developments). As the database builds up, themes will begin to emerge as the dynamics scholarly conversations are mapped. Sign up to be an authorized Beta-Tester! Add to the conversation about transformation and critical theory! Have you every wished you were LeBron James or Michael Jordan? Don’t just dream about it, do it! Read on to learn how to go about doing this.